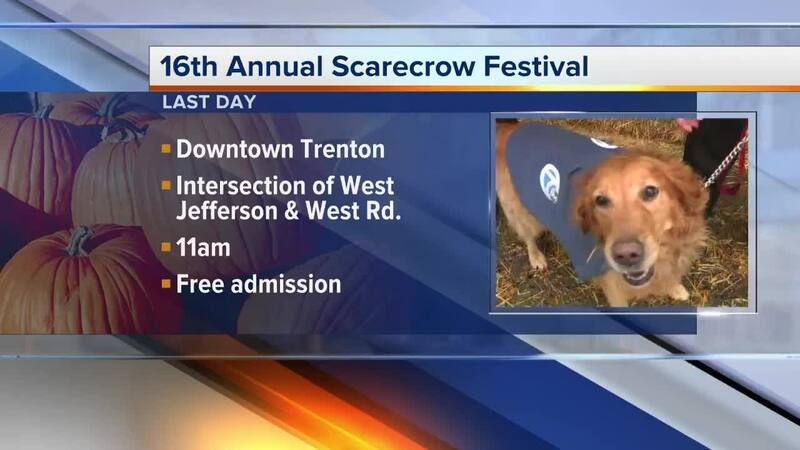 September 30th is the last day to check the annual Trenton Scarecrow Festival. 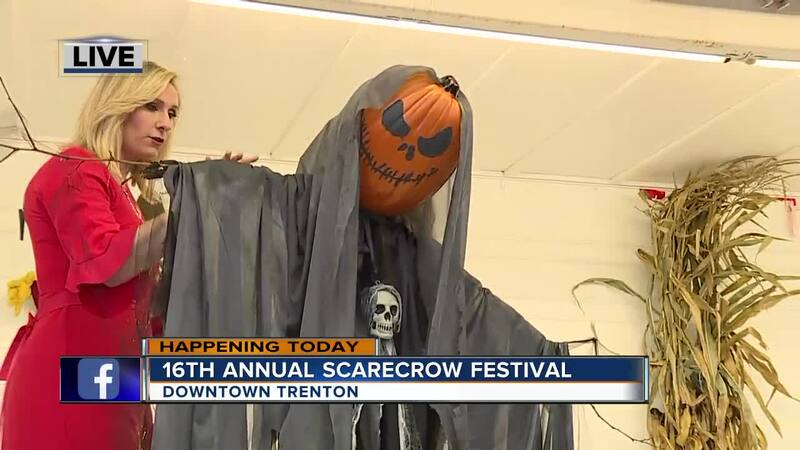 It's being held in the city's downtown area. Highlights for 2018 include a music, food, a carnival, contests, prizes and wrestling. Admission is free.